We’ll match you with a coach who will give you accountability, direction, and support every step of the way. He’ll help you stay consistent, no matter what life throws at you. "With every new habit, you’re one step closer to that person you feel you can become." Our coaching team is made up of the best nutritionists, strength coaches, counselors, researchers, and specialists in the field. They live and breathe this stuff everyday, and they’ve dedicated their professional lives to helping men just like you become fitter, stronger, and healthier than ever. Whatever obstacles arise, your coach will help you overcome them by modifying your program or offering new solutions. He’s part nutritionist, part scientist, part friend. You’ll be able to reach out to him at anytime in the online coaching platform, with options to connect by phone, text, or video chat. He’ll regularly review your progress, offer insights, and check in with you to provide support and guidance. Hey Carm, I noticed how you’ve been really consistent with your practices lately. You’re making some great progress. What do you attribute that to? 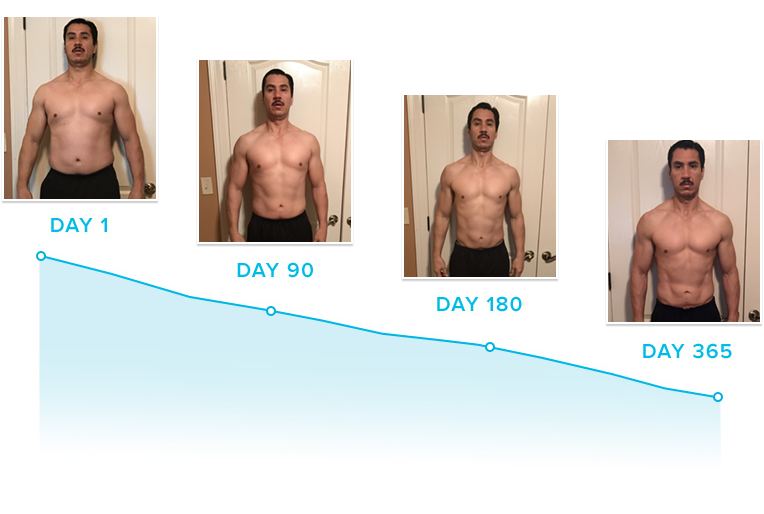 See how PN Coaching for Men will transform your body. Watch Mark's story — one of our grand prize winners. 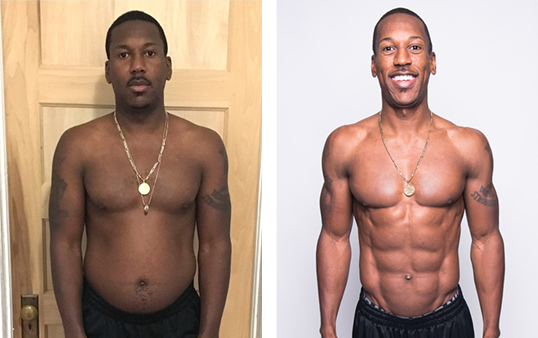 If you’re ready to have the body you deserve and get in control of your health and fitness once and for all, we’re ready to help. You’ve tried doing it alone. Now try with someone who’s ready to bring a commitment that’s as serious as your own.